Select an amount below to make an additional donation to Foster Children’s Resource Center which provides new clothing, school supplies, hygiene products, books and toys to local children—ages newborn through 21—in the LA foster care system. 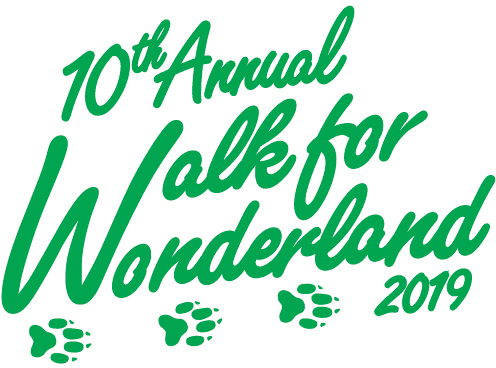 Donations to Friends of Wonderland are tax deductible to the extent allowed. Consult your tax advisor. Please do not use any punctuation (commas, dollar signs, decimals, etc).